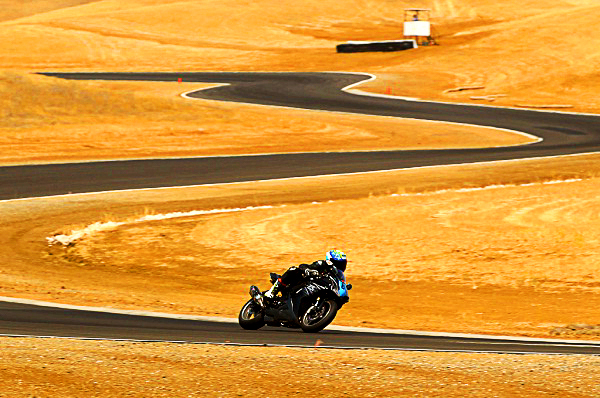 Pictured: My friend Eric, and Thunderhill West's many consecutive bends. I think Thunderhill West is fairly reminiscent of Reno-Fernley Raceway. Both circuit’s layouts have a relentless arrangement of its corners; the number of corners each circuit has relative to its available land space means that the corners come at you one after another, with nary a break in between. It makes both tracks very technical to go fast on, as messing up one corner sets you up for further failure in the next consecutive corners after. Smooth is fast as far as both these circuits are concerned. They also remind me a lot of riding on the street. Whether or not you're sport-riding on the street at the limit, it remains that winding public roads make for a very technical and disciplined kind of riding. Generally speaking, public roads flow with the land they are laid on, so there is no rhyme or reason to their rhythm. But rhythm they have, and it's that rhythm that you have to abide by, not only to enjoy the ride (no matter the speed), but to safely do so. Smooth is fast for the street, and also safer. I've pretty much been at peace with my decision to do less (if any at all) sport riding on the street. 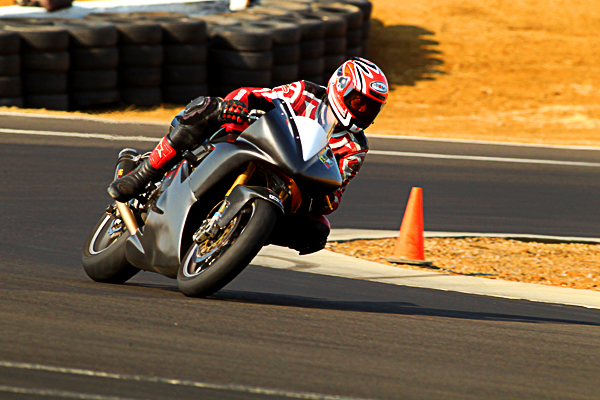 There have been days (or weekends) when it was a struggle, but mostly, it was just me missing being on my Yamaha R1, though a good part of it is the constant and rhythmic cadence of a good street ride that you otherwise don't get on most racetracks. 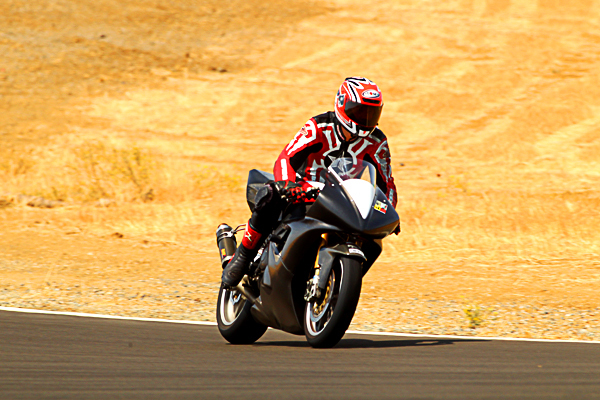 But somehow, riding Thunderhill West just brings back those feelings I would get from a good day’s ride on canyon or mountain roads. It is like riding the street, without the perils of the street. That is the character so obvious to me when going around Thunderhill West. 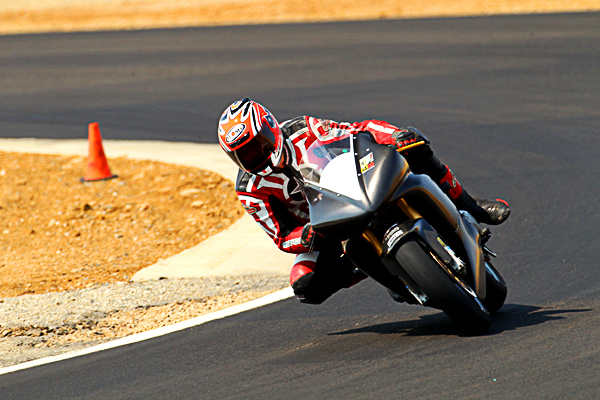 And while to most trackday enthusiasts this may not be a shining attribute ("Why pay to ride a track that’s like the street, when I can just do a street ride? "), no one can deny the success of Thunderhill West as a new circuit to tackle among the list of established tracks in Northern California. 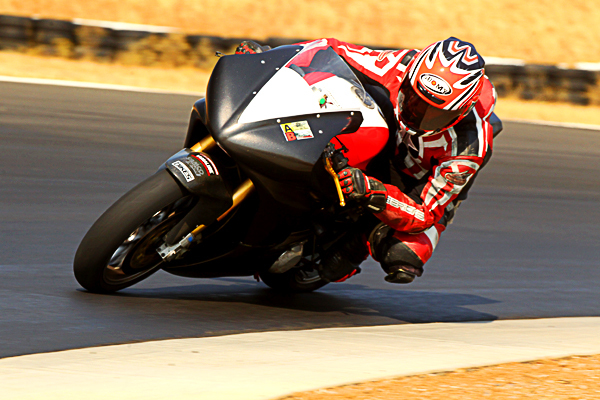 That it brings me feelings from street sport-riding that I now do very much less of, is the pleasant surprise. 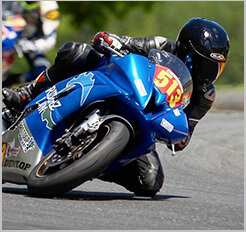 So personally speaking, it isn’t a "complaint" to equate Thunderhill West to a street ride. It’s an expression of my gratitude.